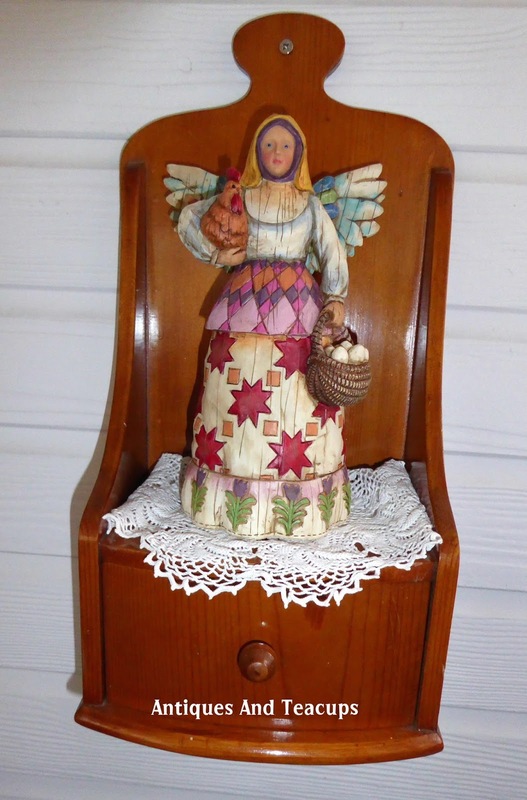 Antiques And Teacups: Happy Thanksgiving, Jan Karon Shepherd's Abiding Christmas Book Giveaway! Happy Thanksgiving, Jan Karon Shepherd's Abiding Christmas Book Giveaway! 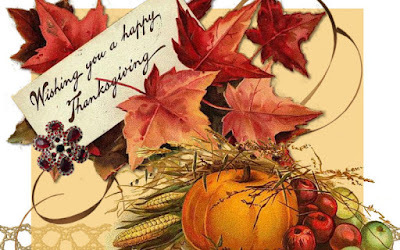 Wishing you a wonderful Thanksgiving this week! I can't believe it is already that time of year... with my husband's illness we have missed half of it! We had a Canadian friend call who wanted to get together for a few hours while she was enroute on Vancouver Island, so we decided to go. After our time with her, we decided on having afternoon tea. 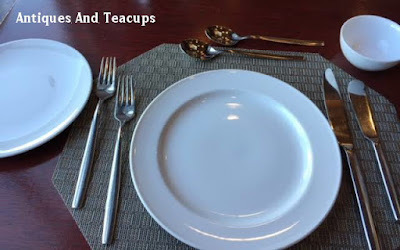 I want to apologise in advance for the photos taken with my phone camera...not the best, but...this was the table setting...and notice the tea bowl instead of cup and saucer....the menu was definitely east/west and west coast in composition...lovely! And they have a tea sommelier! 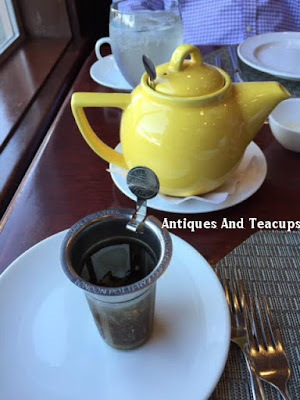 There was a large selection of teas...green, white, black blended and wellness teas....I chose the Darjeeling...my favorite...and my husband had the Grand Pacific Blend especially blended for the hotel by Silk Road, a local tea blender, that is mostly a green tea. 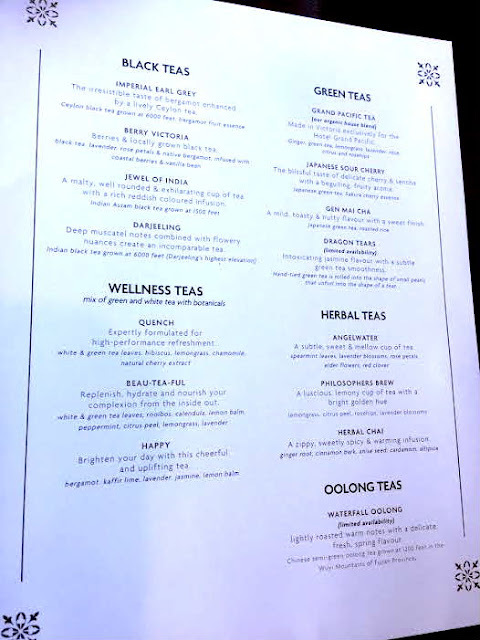 The sommelier presented first the tea to show and explain them...The Organic Grand Pacific Tea is described as "A rejuvenating blend of ginger, green tea, lemongrass, lavender, rose, citrus and rose hips" and was delicious! Each pot had a really cool locking steeper basket from the London Pottery Company. We didn't finish it all, and it was really delicious. 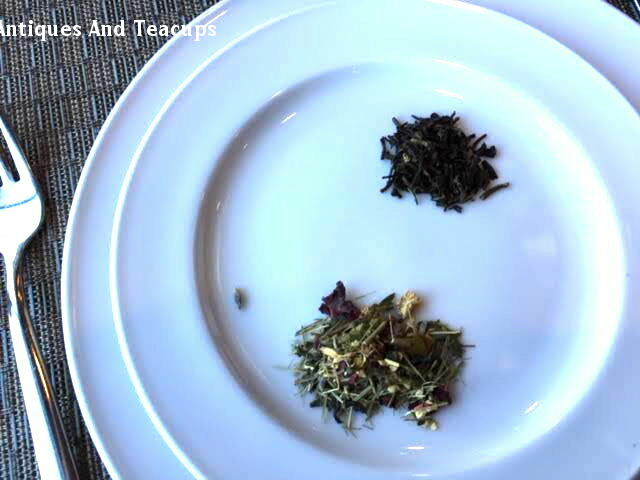 They also sent us home with small ins of the Grand Pacific tea as momentos. Very nice! this last spring while getting his blood drawn at the hospital. My hubby got me Jan Karon's book for Christmas last year and yes, it is a wonderful story! Nice give-away for someone! Please don't include me because I already have it. Your tea time in Victoria certainly looked delicious. 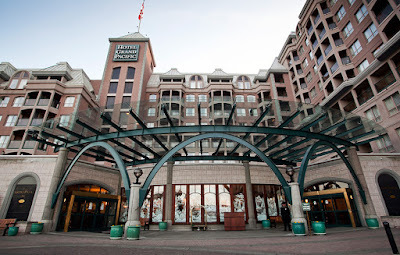 My son who lives in Vancouver always stays at the Empress whenever he's on business in Victoria which is quite often. Happy Thanksgiving, dear Ruth! Happy Thanksgiving,dear Ruth!God bless you and your husband! I love Jan Karon, and thank you for sharing "I woke up..."
Enter me. 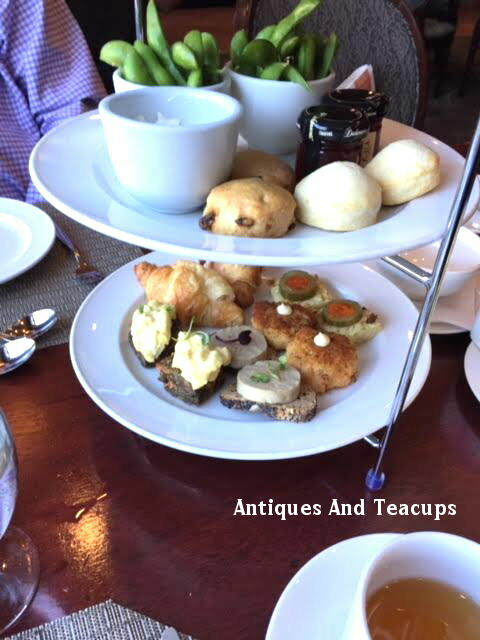 Your afternoon tea looks delicious! Enter me. Lately I have been reading about many gals recommending this book but I confess I have never read it. Happy Thanksgiving for later this week Ruth. Enter me. I love Jan Karon's books, Ruth. 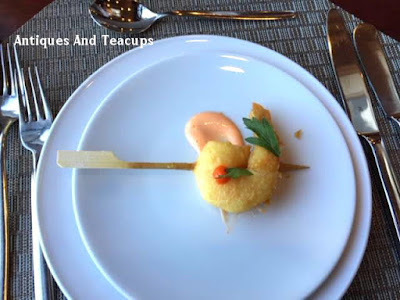 I enjoyed reading about your special teatime, and seeing the pictures. Happy Thanksgiving to you and your sweetie...praying for both of you. 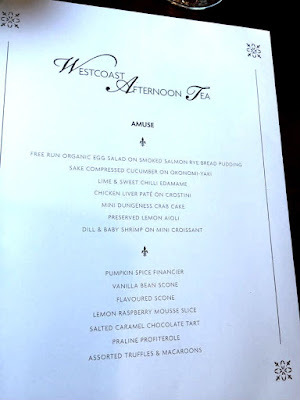 Thank you for your review of the Grand Pacific's afternoon tea. 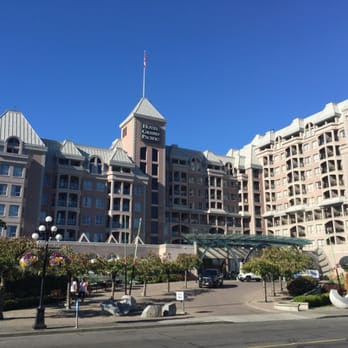 I may be visiting Victoria in March and would like to try a venue for afternoon tea other than the Empress. The savory menu is quite impressive with some dishes I've never had at tea before. Happy Thanksgiving and blessings to you and your husband! Victoria is on my bucket list so I enjoyed your photos of your afternoon tea at the Hotel Grand Pacific. 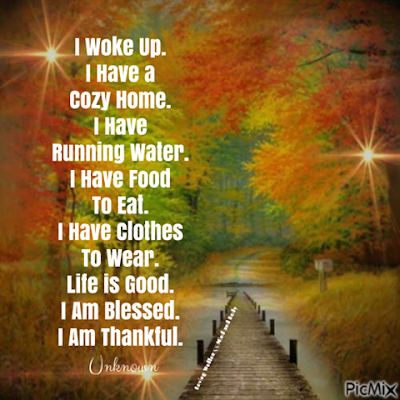 Thank you for sharing and have a wonderful Thanksgiving. Thank you for this opportunity to win! I have never read a Jan Karon book, but heard they are very good. I also love Christmas books. You tea sounds like it was lovely! I hope your husband is feeling better! God bless you! What a lovely giveaway, Ruth, but please don't enter me as I am trying to clear out some books before I bring any more in! 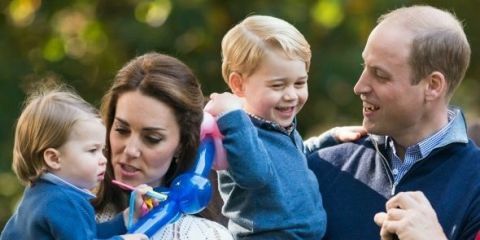 :D Your day in Victoria sounds wonderful. I hope to visit there again some day. 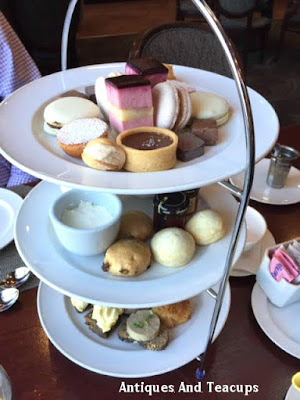 A beautiful afternoon tea is a must when in Victoria! I hope your husband's infection and side effects clear up soon. Enter me. Thanks for the giveaway!